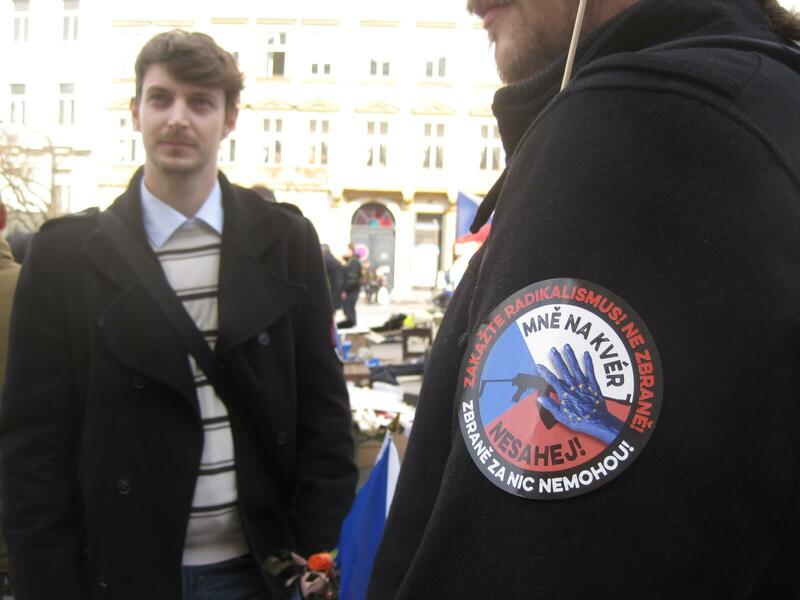 The banners of a group of protesters who gathered in Prague recently explained their complaints in a style that was nothing if not dramatic. With large capital letters shouting NESAHEJ! ― DON’T TOUCH! 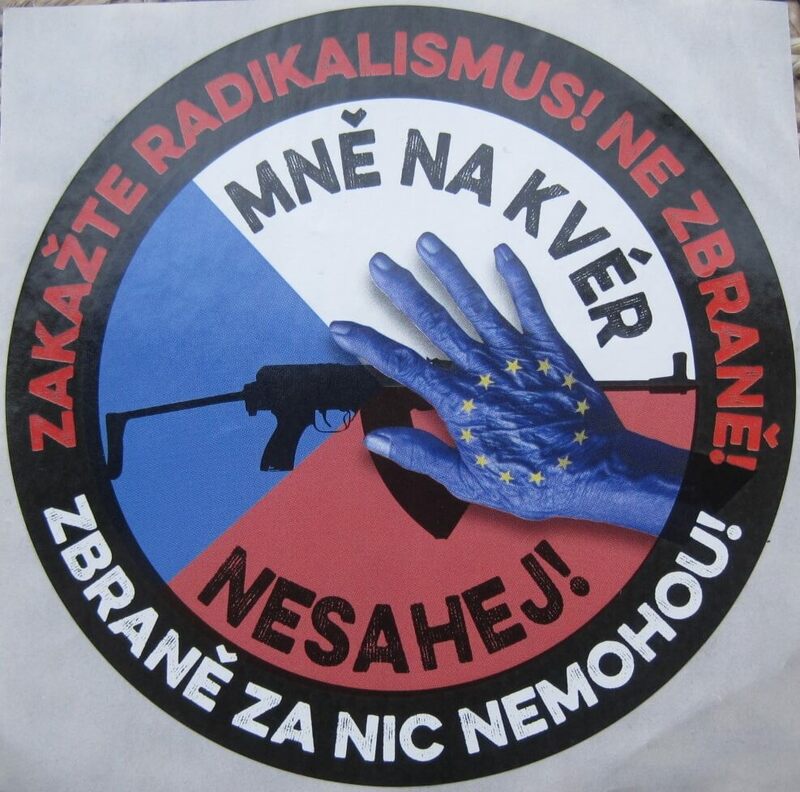 ― placards depicted a sinister-looking hand covered in an EU flag moving in to take a Czech gun. 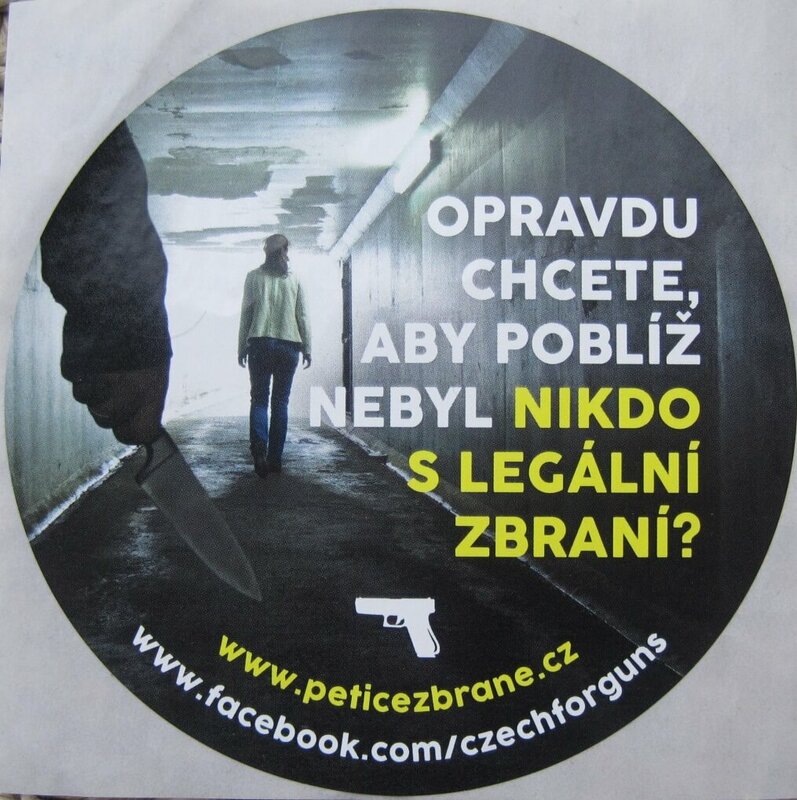 Other posters showed the back of a woman walking through an underpass and, in the foreground, a knife about to be used to attack her. 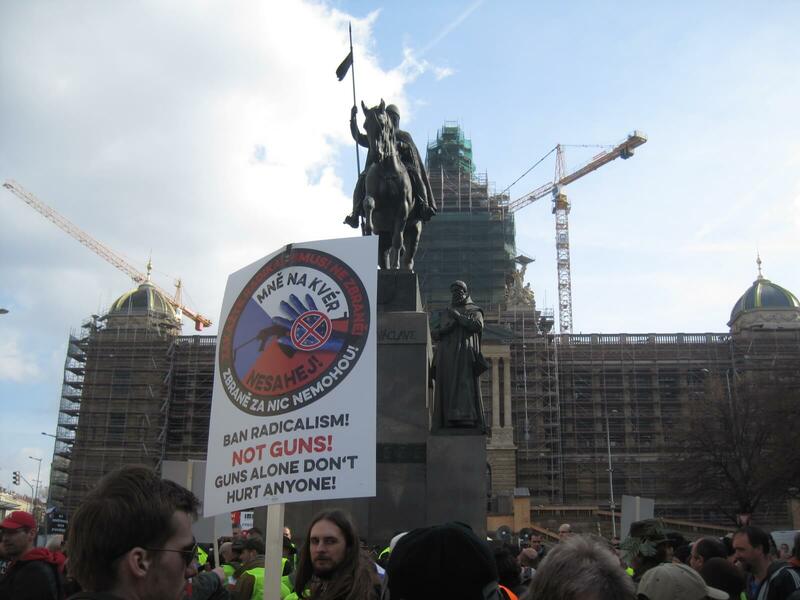 The Wenceslas Square demonstration, held where countless hundreds of other protests have taken place over the years, was the latest twist in a controversy over proposed European Union gun controls that has been rumbling since 2015. Efforts by Brussels to clamp down on ownership across the 28-member bloc have been led by countries such as France and Luxembourg, which are keen to impose restrictions after multiple firearms-related terrorist incidents on the continent. 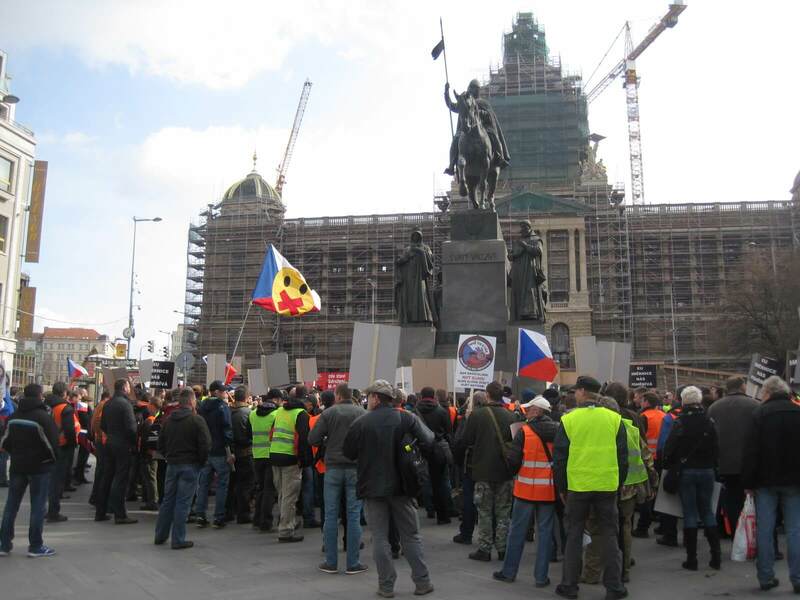 They have come up against hostility in the Czech Republic, a country long known for its relaxed gun laws and where campaigners say guns are needed for self-defense against, among others, terrorists. 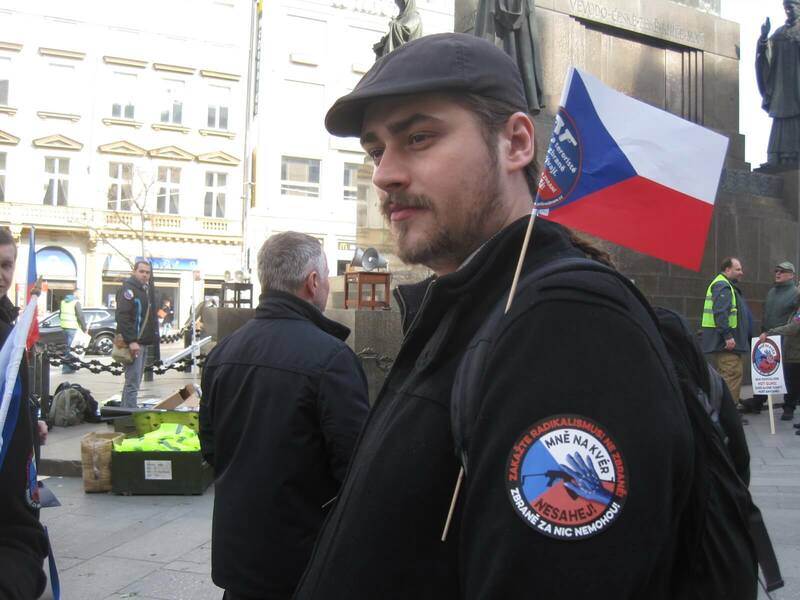 “Europe has banned our guns, and we must have some … They think this ban can stop the terrorism in Europe,” said protester Pavel Kudlička, 28, a gunsmith from Uherský Brod in the southeast of the Czech Republic. The EU proposals were published in late 2016 following a year of wrangling, part of it caused by opposition from the Czech Republic to an original, tougher set of plans announced in 2015. Countries have 15 months in which to introduce the new rules, which will ban semi-automatic guns like Kalashnikovs and restrict the purchase of certain other firearms. To help prevent black-market sales, it will be made easier for authorities to track guns sold legally, while information-sharing will be improved so that individuals turned down for a gun license in one country will not be able to secure firearms in another member state. Medical checks on applicants will be introduced and selling firearms online will be restricted. In response, the Czech interior ministry has called for amendments to the country’s constitution that would allow people to obtain, possess and carry firearms and use them against terrorists. To become law, the proposals need the support of 60% of members of the Chamber of Deputies present and the same proportion of senators. They tie in with comments last year by the president, Miloš Zeman, that the populace should arm themselves to prevent a “super-Holocaust” by Islamic extremists. After heavy restrictions during the Soviet era, obtaining firearms became much easier following the 1989 Velvet Revolution and, as a result, gun ownership is associated with freedom. “Guns are our life. It’s like the USA. 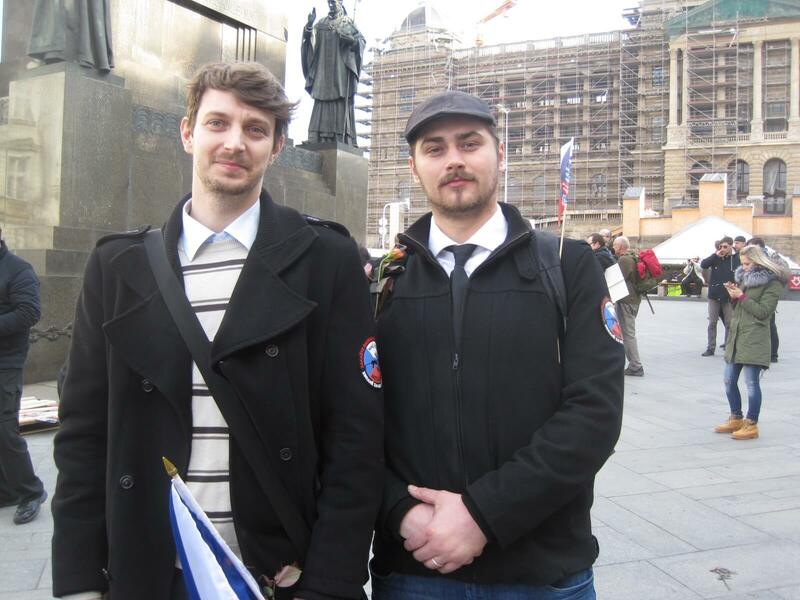 We have a history of weapons, so this [proposed clampdown] is a bad idea,” said Jakub Gabriel, 27, another gunsmith at the protest. Following massive increases in numbers in the 1990s and 2000s, gun ownership is high by European standards, with about 300,000 people, or 2.75% of the adult population, being licensed firearms holders, of whom around 240,000 may carry concealed weapons for self-defense. About 800,000 semi-automatic guns and pistols are registered with the authorities. Those wishing to obtain a firearms license must be over 21, pass a test on gun usage and have no criminal record. The prevalence of guns appears not to have resulted in high levels of violent crime, the country’s murder rate being 1.0 per 100,000 population per year, according to 2013 United Nations figures. By comparison, Bulgaria’s is 1.9 per 100,000, and Moldova’s is 6.5 per 100,000. As well as having many gun owners, the Czech Republic is also a center for the manufacture of firearms, something that stretches back centuries. 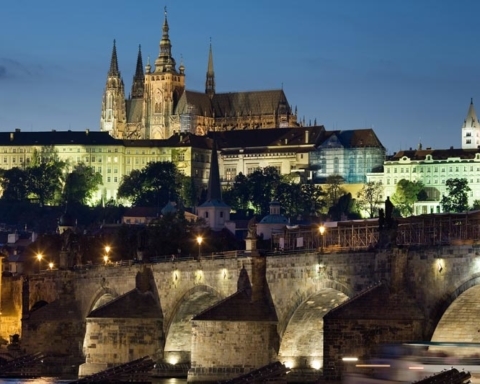 Despite hostility to them, the EU rules are set to become law in the Czech Republic at the same time as the constitutional amendments, which have been described as merely “a way of softening [the] blow” of the restrictions. What requirements there will be for gun owners to give up newly banned weapons when the EU rules become law is unclear. Given the strength of protests, many may be reluctant to hand them over. IF GUNS ARE OUTLAWED, ONLY OUTLAWS WILL HAVE GUNS ! 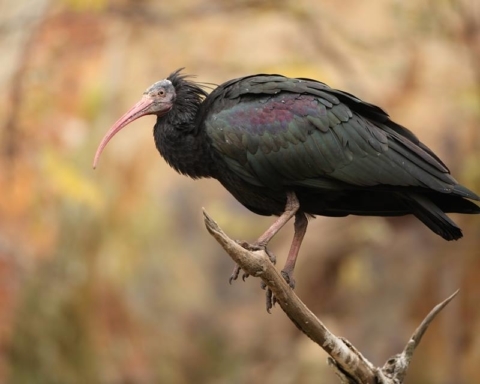 A thread-worn and empty canard. 2- Periodic inspection of the guns (to see if they are in good shape and if they didn’t disappeared). 4- If a person commits a crime using a gun, it shouldn’t be allowed to get one anymore. USA are crazy people. Look at Switzerland !!!! Absolute consent. And that is the way it works here in ČR. Is anyone naive enough to believe that the bad guys will ever submit to periodic mental evaluations, inspection of their guns, or training classes? An unarmed population is an easy target for bad guys because local police cannot be everywhere at once, and the bad guys have a pretty good idea of where the local police are most of the time. YES look at UK Guns banned……How many KNIFE attacks in ONE DAY?? if people want to attack you.your family they will find way! The reality on guns/crime/freedom is different then what either side would have you believe. I think countries like Czech or Canada do a pretty good job of making a middle ground between the no-gun absolutism of Western Europe and the crazy lack of rules here in the US. I wish that debates on gun laws here in the US were as civilized and reasonable as that reported in this article. Instead, you have 30% of the population thinking that the government is evil and guns are the only thing keeping us from tyranny. The inevitable result is large amounts of personal ownership of high-powered weaponry and easy availability of cheap pistols in our city streets, leading to hyper-militarization of our police and a catastrophically high murder rate. I guess a long way of saying, be thankful for what you’ve got, přátele. Source: US citizen, former US Army soldier. Gun owner, hunter. “Crazy lack of rules.” ??? What are you talking about? The United States has comprehensive and effective gun laws. If only they were enforced by inept and ineffective law enforcement things would be different. The rethoric you read in mainstream media is totally biased and false. The 2nd Amendment was put in place to protect against government tyranny, not to shoot a deer or a paper target. 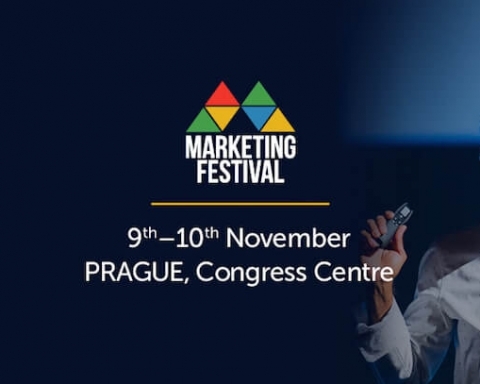 The Czechs know a lot about government tyranny and are putting in place mechanisms to keep globalist, collectivist tyrannies like the EU from eroding their liberties. Good for them. Allowing guns into Europe is pure “madness”. Guns “kill” people. Only a “non-civilized” “society” would allow “guns” in its society. Instead of “guns” why not “poetry”? “Guns” will only bring violence and further “anarchy” to Europe. “Guns” are merely a “symptom” of “decline”of culture. Who needs decline? Not Europe. These people (advocates for “guns”) are revolutionary “anarchists” in disguise. Look at America’s “gun” problem. What a disaster! We have “killings” and “school shootings” daily it seems! This violence will come to Europe if the politicians are not strict in passing laws to keep “guns” out of the hands of its people. Stop the the “militarization” of European culture with a culture of “guns” as a “false” sense of security. Only the police should have “guns” to protect society. 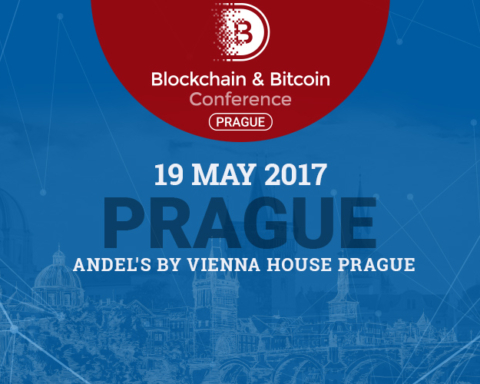 Previous Story Previous post: Is the iGaming Industry in Prague on the Verge of a Velvet Revolution? 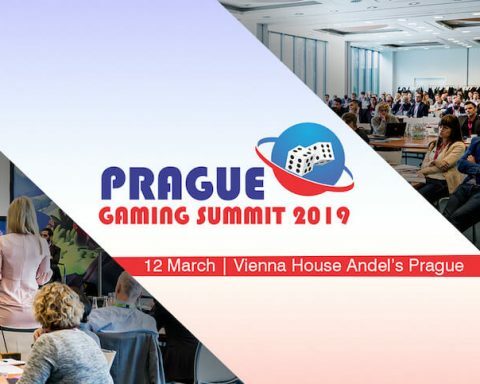 Is the iGaming Industry in Prague on the Verge of a Velvet Revolution?